Most of us are thrilled when summer finally arrives after the cold and dark of the winter months. Yet, the sunnier season isn’t without its skin challenges. 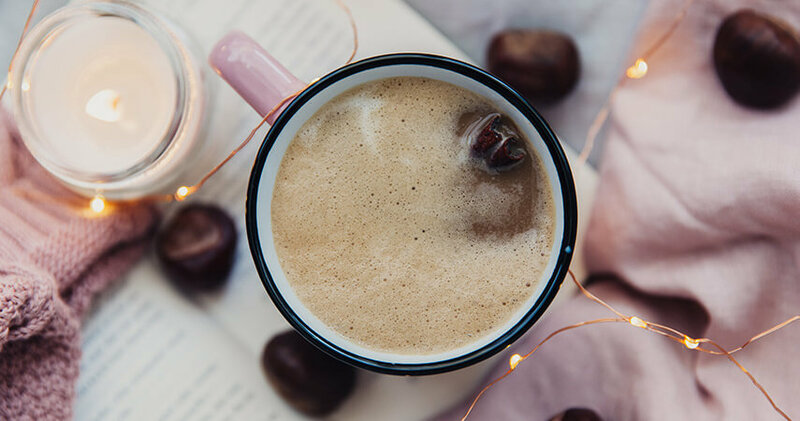 With so much advice and information swirling about online, inside magazines and in friendly conversation, it’s easy to get confused. Myth 1: “It’s a cloudy day, so I don’t need sunscreen”. Fact: It’s easy to skip that extra SPF step when you’re short on time in the morning and it feels a little gloomy outside. But don’t: Up to 80% of UV radiation penetrates the clouds – so without regular top-ups of sun protection, your skin simply isn’t covered when it comes to burning, developing pigmentation and accelerated ageing. Clouds or no clouds, you’ll need at least SPF 30. 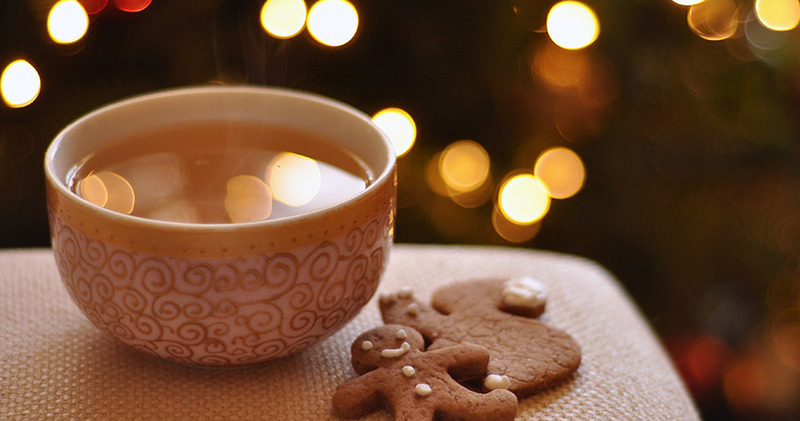 Myth 2: “My skin is oily, so moisturising in the morning will make me look shiny all day”. Fact: If your skin is oily by nature and even more so in summer, trying to “dry it out” by skipping your morning moisturiser is likely to make the situation worse. Sebum glands tend to respond to the perception of dryness by producing more oil – making you look shinier still. 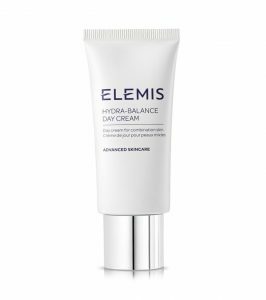 So instead of making moisturiser your summertime enemy, simply trade your winter one in for a lighter version such as our Hydra-Balance Day Cream. Myth 3: “My skin looks greasy and my make-up is smudged by the end of the day. The only solution is to wear more powder”. Fact: Whilst cosmetic powders do often contain oil-absorbing ingredients (such as silica or rice powder), simply applying more and more throughout the day in an attempt to soak up excess oil and keep your make-up in place, can make your skin appear overloaded and patchy. Instead, many oil-absorbing primers can be applied in the morning beneath make-up – and work hard all day to keep greasiness at bay. Fact: If you think that warmer, sunnier days lead only to more oiliness, you’d be wrong. Even those with naturally oilier complexions can experience dryness, (or patchiness) in the summer – especially if you’re on holiday in a hotel with air conditioning inside and a swimming pool outside. Combat air conditioning-related dryness by keeping a hydrating facial mist close to hand. 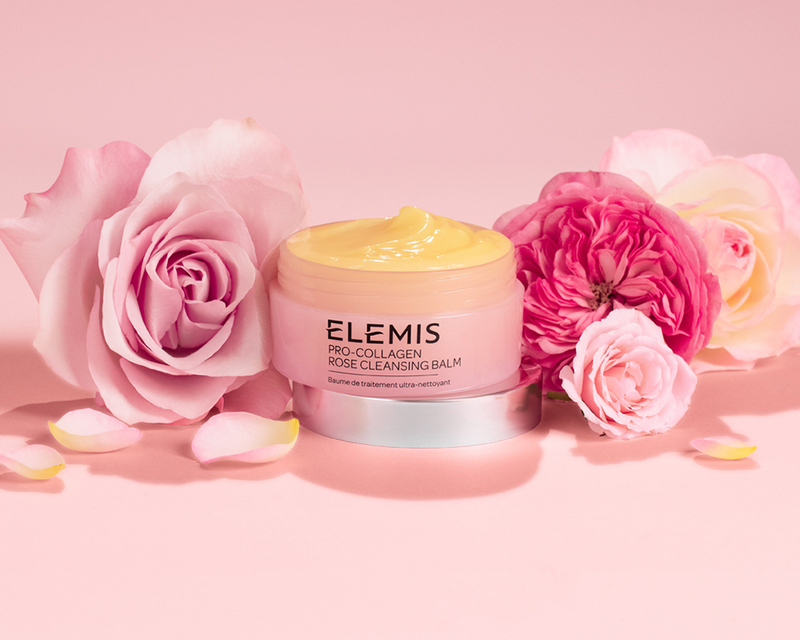 Fact: If you, like team ELEMIS, are a regular exerciser, summer could hold more problems in store for the skin on your body than you imagine. Exercising in the warmer, more humid months can lead to sweat clogging the pores and causing “backne”. The solution to spot-fighting in this hard to reach area is to mist some of our antiseptic, anti-bacterial Tea Tree S.O.S Spray onto a long-handled Skin Brush and gently buff the area between the shoulders.